Oakham Castle will reopen its doors to members of the public on Monday 30th May 2016, with a fantastic day of Norman celebrations. The event takes place from 11am – 4pm and is FREE to attend for everyone and organised by Rutland County Council. 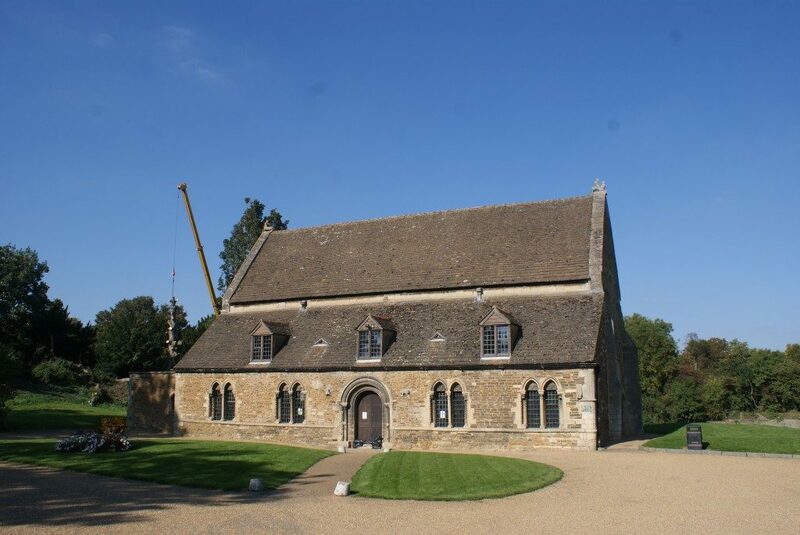 Oakham Castle is one of the finest examples of Norman domestic architecture in the country and now boasts an array of new displays and activities for families and those interested in history. This is thanks to a £2millon investment from the Heritage Lottery Fund.